MONTREAL, Oct. 21, 2014 - MEGA® Brands Inc., a member of the Mattel family of companies, has announced today a multi-year global licensing partnership with Universal Partnerships & Licensing (UP&L) to develop a new kids construction line based on the phenomenally successful Despicable Me franchise from Universal Pictures and Illumination Entertainment. 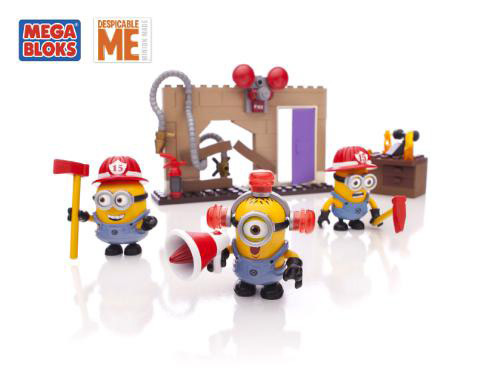 MEGA Brands' new partnership with UP&L will introduce builders and fans to the only toy line that brings the iconic and playful world of Minions to life through building. 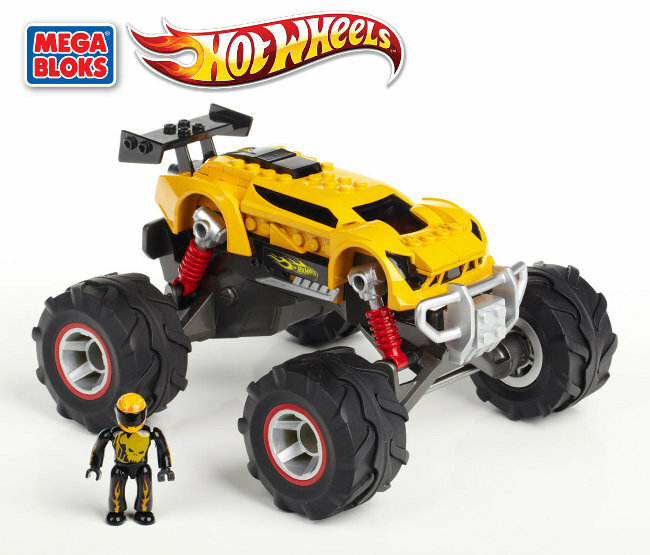 In stores as of December 2014, the Mega Bloks® Despicable Me construction sets will offer fully buildable iconic characters, locations and vehicles, inspired by the blockbuster sequel, Despicable Me 2.